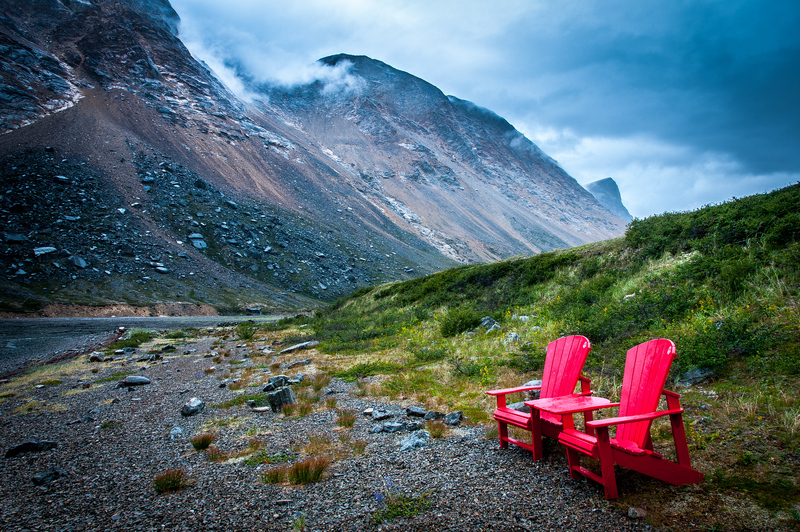 Torngat Mountains National Park is a little-visited park on the northernmost tip of Labrador, yet one of the most spectacular national parks in North America. The park is jointly run by Parks Canada and the Nunatsiavut government. Almost all of the staff who work at the park are Inuit people who live in the region. 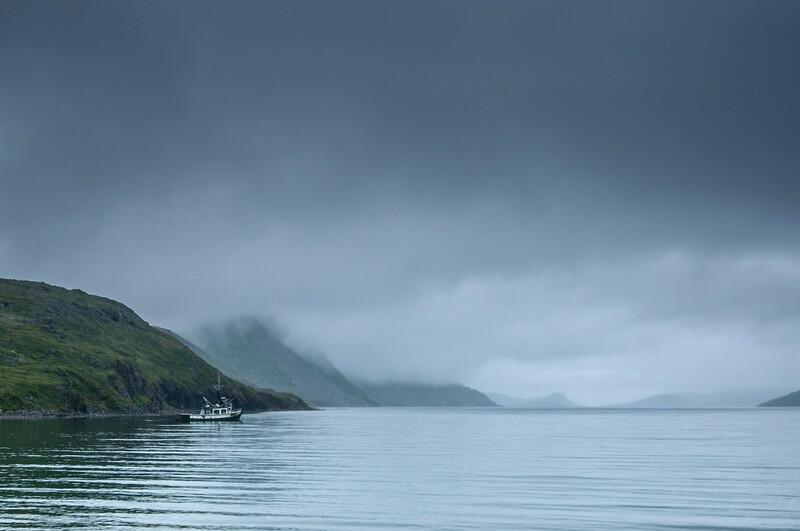 To start with, Torngat Mountains National Park isn’t easy to visit. 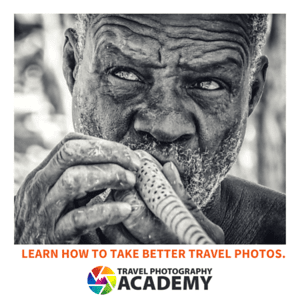 To get there you either have two options: travel by plane from Goose Bay, Labrador, or travel by boat. Traveling by boat would mean being a passenger on one of the ships which go to the Canadian Arctic or sailing your own vessel to the park. The plane option lands at a small landing strip just outside the park, which was built during the cold war for a radar installation which was part of the Distant Early Warning Line. From there you can take a boat which will take you to the park base camp, which is your only real option for staying in the park. Independent camping in the park is discouraged because of danger imposed by polar bears and black bears, but there are options available. While in the park, there are excursions offered daily, either on foot or by boat. Visit the abandoned village of Hebron, a Canadian National Historic Site. Hike along the hills around base camp. Expereince Inuit culture, including drum dancing and throat singing. Enjoy a shore lunch of freshly caught arctic char. Visit Inuit archeology sites to learn about ancient Inuit culture. Activities will be dependent on scheduling and weather. 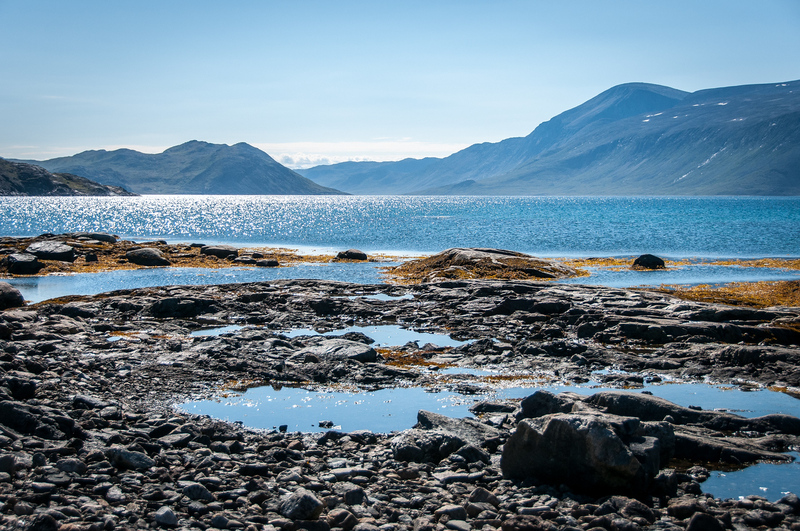 All inclusive trips can be arranged through the Torngat Mountains Basecamp. Prices range start at CA$5,130 per person, on up. 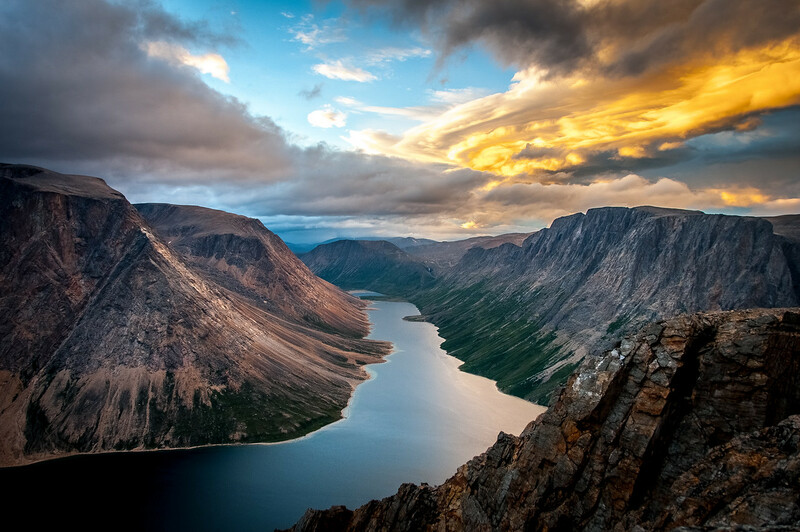 Torngat Mountains National Park is derived from the word, Tongait, which is of Inuktit origin. This word literally translates to “place of spirits”. This speaks to the cultural tradition and history of the region, which is encompassed within the 9,700 square kilometers park. This vast area is home to polar bears, caribous, mountains, and glaciers. Both the natural formations and the wildlife that inhabit the park have existed for thousands of years.